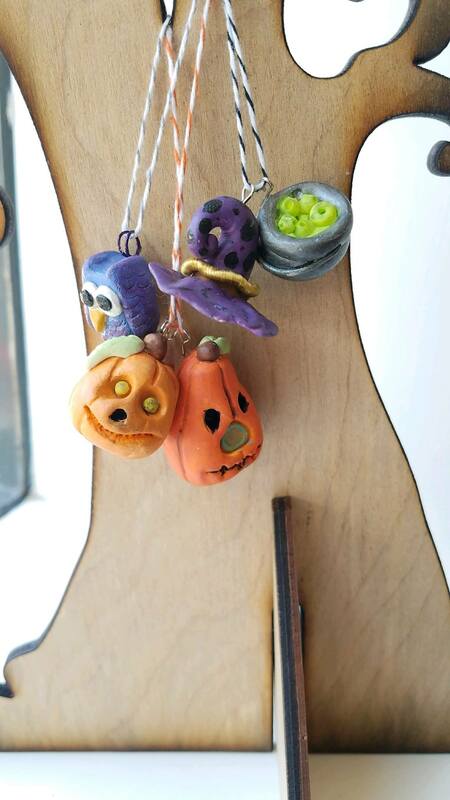 Kids can create a Halloween necklace this Saturday Oct. 7, 3-4PM @ Henny Penny Art Space & Cafe in Savannah. Supplies provided. Henny Penny Art Space & Cafe in Savannah offers fun weekly classes, daily open studio themes, Saturday workshops & homeschool meetups – for all ages. See the Fall 2017 class & workshop schedule here. Henny Penny is located at 1514 Bull St. Savannah. Nestled just blocks from Forsyth Park, Henny Penny Art Space and Cafe also provides custom-designed arts and crafts kits for all ages, workshops, classes, and is available for booking birthday parties. Foxy Loxy Cafe & Scribble Art Studio opened Henny Penny earlier this year. Dogwood Pediatric Dentistry – a new Savannah pediatric dentist practice – will celebrate World Smile Day Sat. Oct. 7 – @ Wilmington Island Farmers Market. Come celebrate World Smile Day with Dogwood Pediatric Dentistry and lots of fun & crafts, 9AM – 1PM Sat. Oct. 7. Dogwood’s board-certified pediatric dentist Dr. Krista Hinchey will give out free goodies & have a coloring contest for the kids to win prizes. Plus, food vendors, artisans & much more. Dogwood Pediatric Dentistry of Savannah specializes in children. Board-certified pediatric dentist Dr. Krista Hinchey and her team are experts on the growing smile. Dogwood Pediatric Dentistry accepts the following insurance: Amerigroup, CareSource, PeachState and Well Care (these are all Georgia Medicaid) The other main ones accepted @ Dogwood are United Concordia/Tricare (military), Ameritas, MetLife and Cigna. Stay connected with Dogwood Pediatric Dentistry and learn more about this new Savannah pediatric dentist practice by liking the practice on Facebook here. 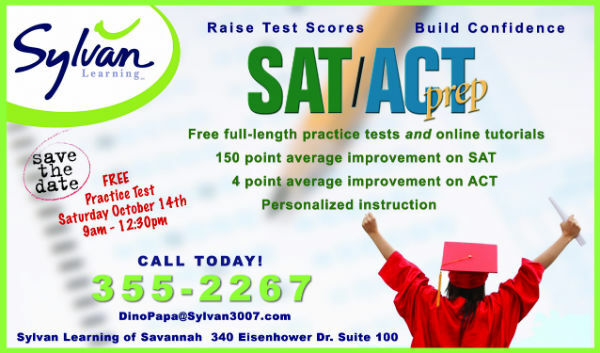 Sylvan Learning Center of Savannah will host a free SAT/ACT practice prep test, Sat. Oct. 14, 9AM-12:30PM. Call Dino at 912.355.2267 to register. Registration is now open for Frogwarts annual Harry-Potter inspired event Sun. Oct. 15, 2017, hosted by Coastal Heritage Society in Savannah. Register & buy tickets online here. At Frogwarts, families are transported into a whimsical world at Frogwarts School of Magic. Classes include Potions, Symbology, Herbolgy, Care of Magical Creatures, and many more! This year’s studies will be filled with enchantment, excitement, and STEAM (Sciences, Technology, Engineering, the Arts and Mathematics) educational components, which help encourage critical thinking, creative problem solving, and experiential learning through each fun and engaging activity. Classes will include Wand Making, Potions, Fortune Telling, Defense Against the Dark Arts: Glow in the Dark Fun!, Care of Magical Creatures with Georgia Reptile Society, Quill Writing, Herbology, Magic with Professor Zyto and Quidditch. Attendees can also take a ride on the Frogwarts Express, our steam locomotive. 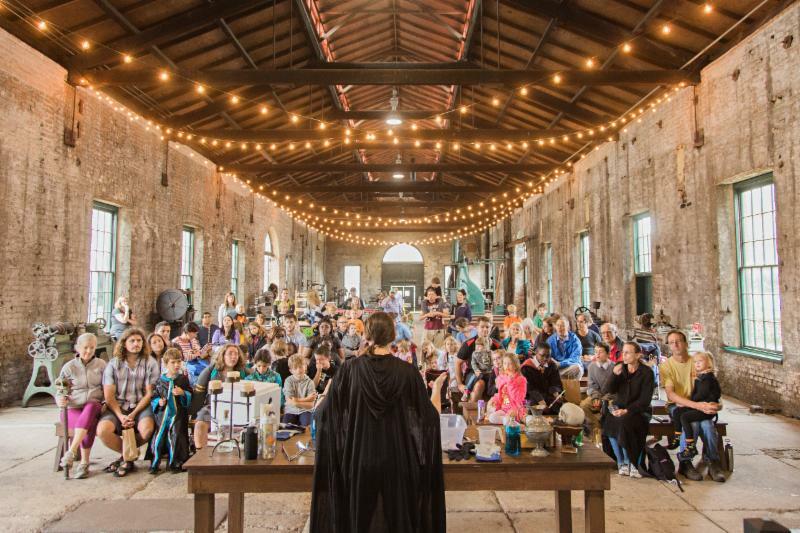 Some of CHS community partners will also be leading workshops, including Snapology of Savannah with Harry Potter LEGO building, Oatland Island Wildlife Center leading magical activities and Savannah Stage Company with a cast of some of favorite Harry Potter characters. Leopold’s Ice Cream will also be on site with their sweet treats in Harry Potter inspired flavors. Coastal Heritage Society members receive access to early registration, an express check-in line and priority boarding for the Frogwarts Express train ride. Tickets are limited, so be sure to pre-register for your chance to join the fun. Buy tickets here. FOR MORE FALL FESTIVALS 2017, VISIT THE SOUTHERNMAMAS.COM FALL FUN GUIDE HERE. 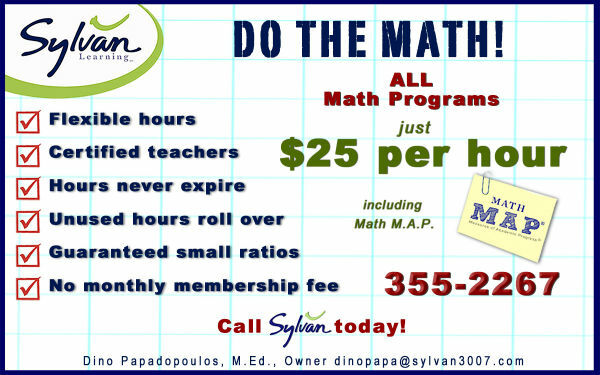 Math tutoring: Sylvan Learning Center of Savannah is offering a math special: all math programs are just $25 per hour, including MAP prep. Get your child test-ready today. Questions? Call Dino or Christina at 912.355.2267. 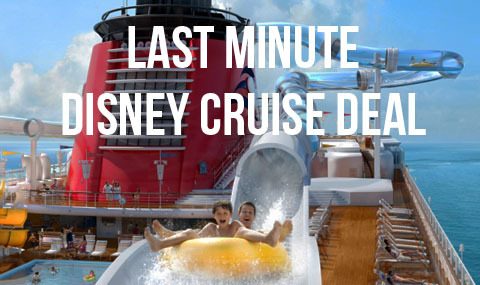 If you’ve been dreaming of a Disney Cruise, now is THE time to book! Disney Cruise Line is offering a limited number of discounted 4-night sailings for late October. Take advantage of incredible pricing of only $145 per person, per day. Disney Cruise Line offers a unique vacation experience that blends entertainment and adventure with comfort and convenience. There is something for everyone on a Disney cruise: relaxing “me” time for the adults, imaginative fun for the kids and exciting family time for all. Every voyage features the world-class hospitality that only Disney can provide, and of course, all of your favorite characters. Hurry & contact Tara McCoy at Two Sisters Travel for a FREE vacation quote and more information. These cabins will go fast. The 2017 Savannah United Kids Kickin’ for Cancer event will be Thurs. Oct. 26, 2017, 6-8PM. All proceeds will go to the Mary Telfair Women’s Pavilion Mammography Center in support of breast cancer awareness and research for a cure. There will be a fun zone, trick or treating, raffles and lots of family fun. 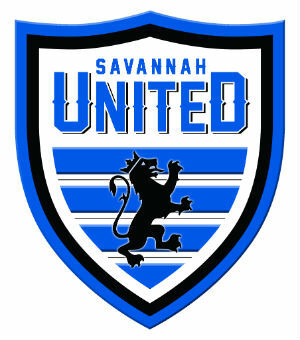 Savannah United soccer coaches & players will take on the Savannah Clovers. Thanks to the Savannah United soccer family, the last Kids Kickin’ raised over $8,000. The goal this year is to beat that. This event is open to the public, so spread the word and invite your friends to be a part of this special night. Look for more details on ticket and T-shirt order information coming soon. 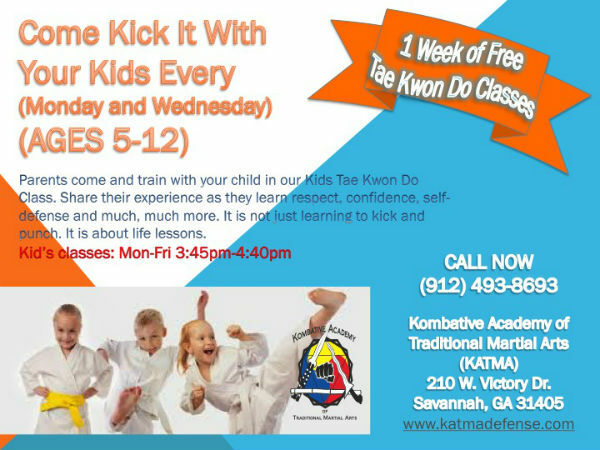 The Kombative Academy of Traditional Martial Arts (KATMA) in Savannah offers kids’ Tae Kwon Do classes for ages 5-12, Monday-Friday, 3:45-4:40PM. Parents are invited to come & train with your kids on Mondays & Wednesdays as they learn respect, confidence, self-defense & more. It’s not just learning to kick & punch. It’s about life lessons. Get four weeks of training for $59.99 with this coupon below. 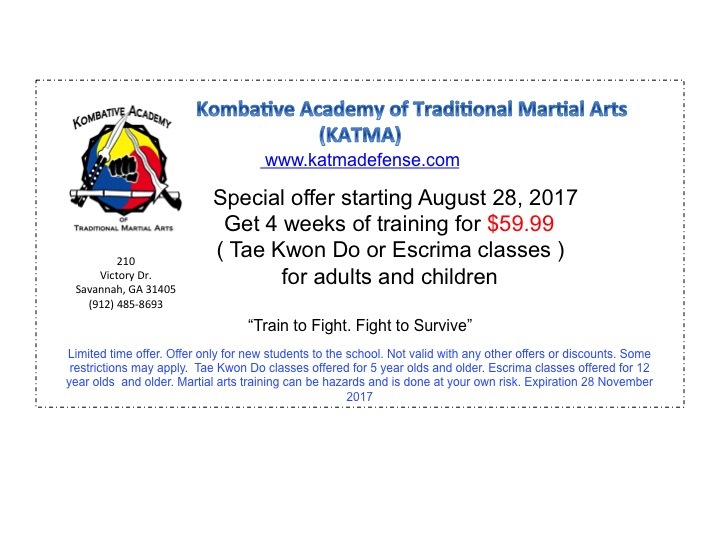 Kombative Academy of Traditional Martial Arts in Savannah also offers women’s self-defense classes. The 12-hour course offered Tuesdays, Thursdays & Fridays, 7-8:30PM or Saturdays, 10AM-1PM. RSVP required. 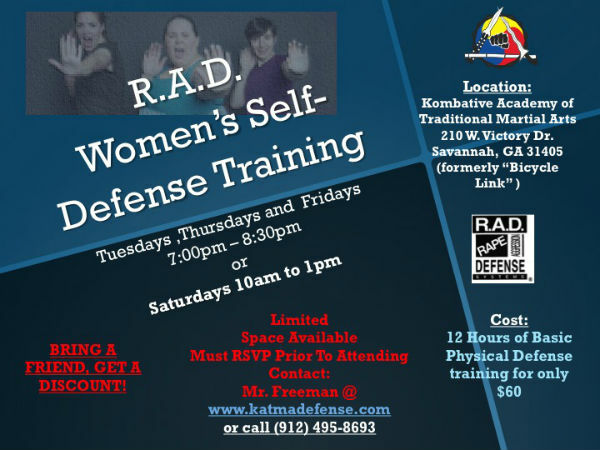 For registration info, visit www.katmadefense.com or call 912-495-8693. More than 3 million people in the US have fibromyalgia, a chronic condition that causes widespread muscle pain and tenderness in certain areas of the body. Between 80 and 90 percent of people diagnosed with fibromyalgia are women. If you are one of the 3 million American’s living with these painful symptoms, consider coming to SouthCoast Health’s last summer lecture to learn more about fibromyalgia from Neurologist Dr. Victor Rosenfeld. On Thurs. Sept. 28 at 6:30PM, come to SouthCoast Health’s Savannah campus (1326 Eisenhower Drive, Building 1) for the fibromyalgia lecture. If you would like to learn more about services offered or to request an appointment, visit SouthCoastHealth.com. Dr. Rosenfeld’s office can be reached at 912-691-3640. Find full seminar details here. Holiday Farms Pumpkin Patch, Hayrides opens Oct.5-31 2017, Ridgeland, S.C. The 10th Annual The Great Pumpkin Patch @ Holiday Farms will be open for the 2017 season from Oct. 5-Oct. 31 2017 in nearby Ridgeland, SC, about a 1 hour from Savannah. Spend a day on Holiday Farms enjoying: Jumppad, Bounce house, Haytona Speedway, Duck Race, Cow Milking, Steer Roping, Corn Grinding, Barnyard Zoo, Barrel Racing and, of course, a hayride to the pumpkin patch. And our personal favorite, Pigtucky Derby (pig races). Holiday Farms is open weekdays & weekends starting Oct. 5 until Oct. 31. Holiday Farms offers field trips for schools, churches, scout groups, and more. Reservations now being taken for groups and field trips. You may reach Holiday Farms by phone at 843-726-5527 or email holidayfarms@yahoo.com. All active duty military, spouses, and children will receive 50% off admission with proper ID. Family owned and operated since 2008. 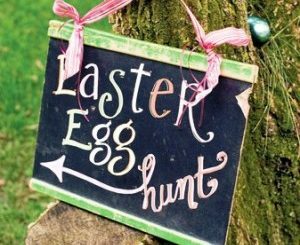 Stay connected about other events at Holiday Farms by liking their Facebook page here. FOR MORE SAVANNAH-AREA FALL EVENTS, VISIT OUR SAVANNAH FALL FUN GUIDE 2017. Posted in Daytrips from Savannah, Fall 2017 Fun, Halloween 2017, Hayrides, Hilton Head Is. 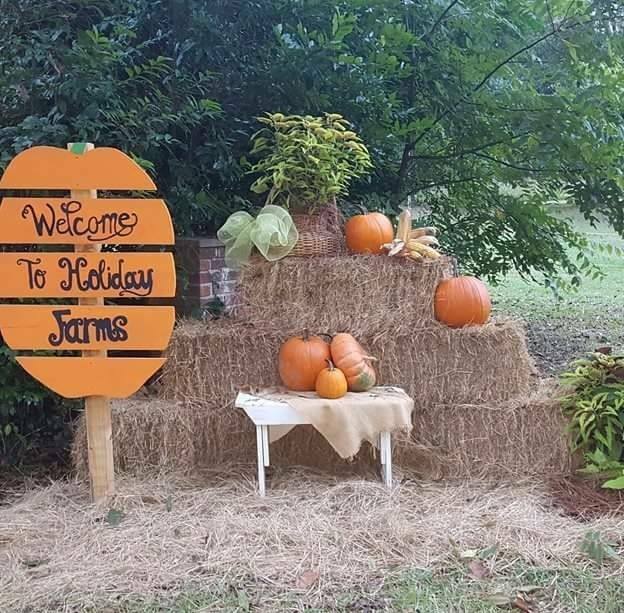 events, Mommy & Me, Pumpkin Patches, Travel/Weekend Outings | Comments Off on Holiday Farms Pumpkin Patch, Hayrides opens Oct.5-31 2017, Ridgeland, S.C. Brand new themes in October for Kindermusik Savannah with 88 Keys Piano. Monday classes at 10AM and 11AM start “I Can Do That!” and Tuesday at 10AM starts “Carnival of Music”. New themes means new books, music and home activities for you and your little ones. Never been before? Your first class is free. Come and see why 2 million parents in over 37 countries choose Kindermusik as the best start for their 0-7 year olds. There are still spaces left for Family Jam Night, Fri. Oct. 6, 6:15PM. Only $10 for the entire family! 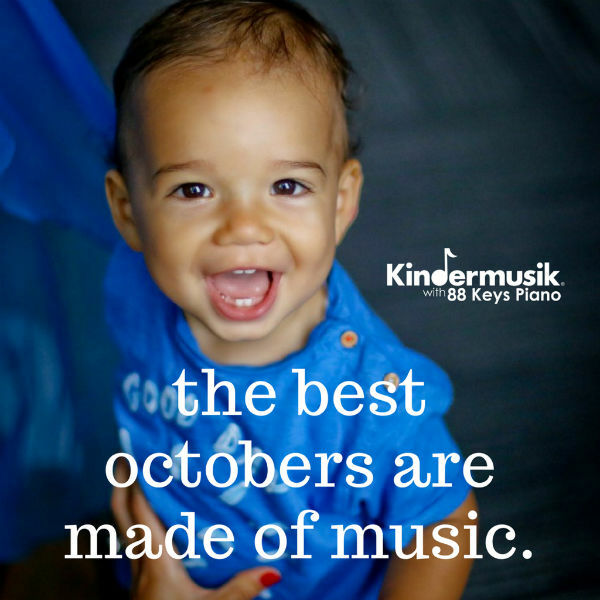 It’s not too late to enter to win our October giveaway – one month of Kindermusik at no cost! Enter at kindermusikwith88keys.com before Fri. Sept. 29 at midnight. 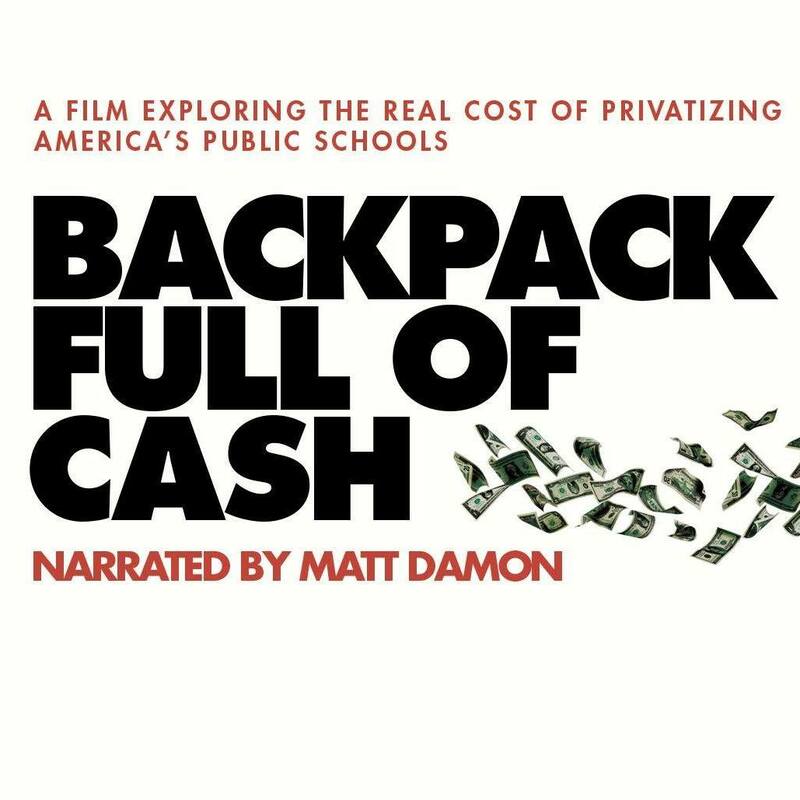 Narrated by Matt Damon, Backpack Full of Cash explores the growing privatization of public schools and the resulting impact on America’s most vulnerable children. Filmed in Philadelphia, New Orleans, Nashville and other cities, it takes viewers through the tumultuous 2013-14 school year, exposing the world of corporate-driven education “reform” where public education — starved of resources — hangs in the balance. The doors open at 6. The screening will start at 6:45, and will be followed by a panel discussion. 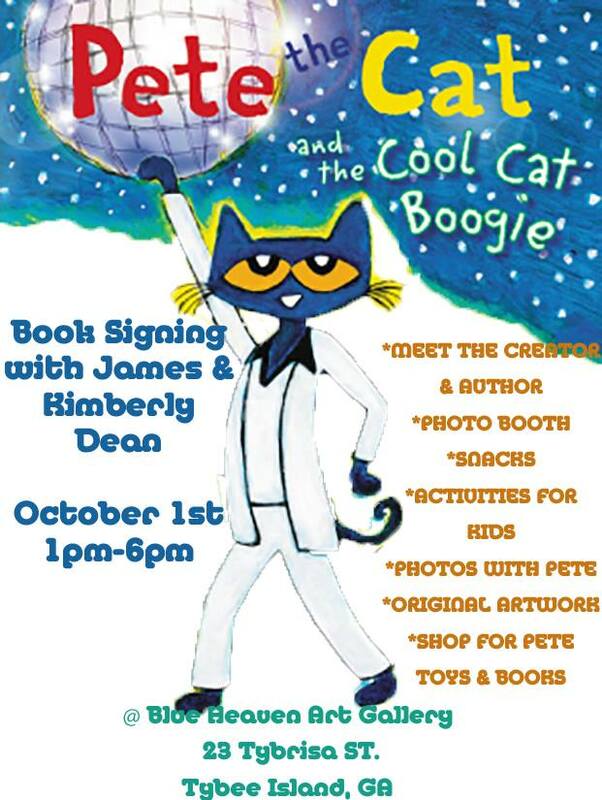 FREE Pete the Cat Book Signing, Photo Booth, Author Meet & Greet, Tybee Is. Bring your Pete the Cat book lovers to meet the author and creator, James and Kimberly Dean this Sun. Oct. 1 2017, 1-6PM @ the Blue Heaven Art Gallery on Tybee Island. 23 Tybrisa Street, Tybee Is. (across from Wet Willies). Posted in Books | Comments Off on FREE Pete the Cat Book Signing, Photo Booth, Author Meet & Greet, Tybee Is. Join Nancy Owen from Gryphon Den Creatures of the Night for a presentation about the importance of a “spooky” but misunderstood creature: the bat on Sat. 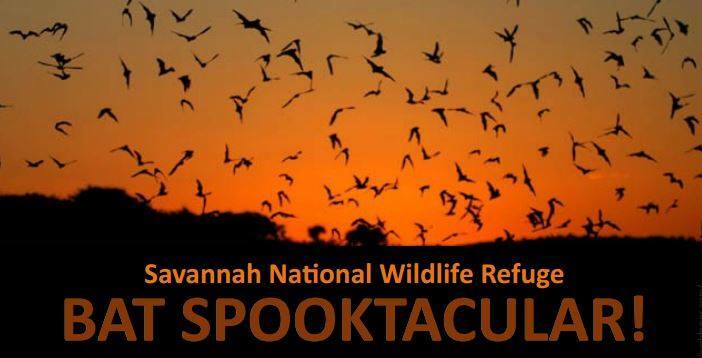 Oct. 28, 1-3PM @ Savannah Coastal Refuges Complex. Nancy’s program, “Creatures of the Night”, focuses on our Earth’s vital need for biodiversity. She will address the physical adaptations of nocturnal bats, human impacts on bat habitats, and the importance of bats as an insect predator in the lowcountry. Nancy will also have her Big Brown Bats, Batman and Radar, along for you to meet! There will also be bat-themed arts and crafts available to take home. No need to RSVP, and the event is FREE! If you like, you can make a donation to the Gryphon Den to help them with rehabilitation and education programming. 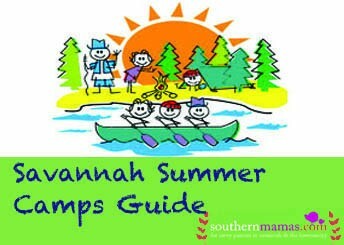 The Savannah National Wildlife Refuge hosts a preschoolers “Young Explorers Club” on the first Tuesday of each month. The free, hour-long monthly program for 3-4 year-olds starts at 10AM on the first Tuesday of each month. There will be story time, crafts, snacks, and take-home activities all about this month’s topic. The next one is Oct. 3 2017, 10-11AM. Theme: Butterflies. There are 15 spaces for children are open on a first-come, first-served basis. If more than 15 sign up, a second session will be added at 11:30AM. The programs are at the Savannah National Wildlife Refuge Visitor Center (694 Beech Hill Lane Hardeeville, SC 29927). For more information, call (843) 784-2468. 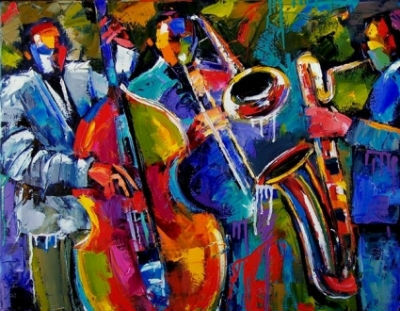 Explore the musical genre of Jazz @ free programs for kids with Savannah Children’s Museum educators @ Live Oak Public Library branches in October 2017. Dive into the genre’s unique rhythms, instruments, and sounds while reflecting on how the music makes you feel inside. What mood does it set? What stories are being told? Self-expression is encouraged through a jazz-inspired art activity. Get moving and grooving. 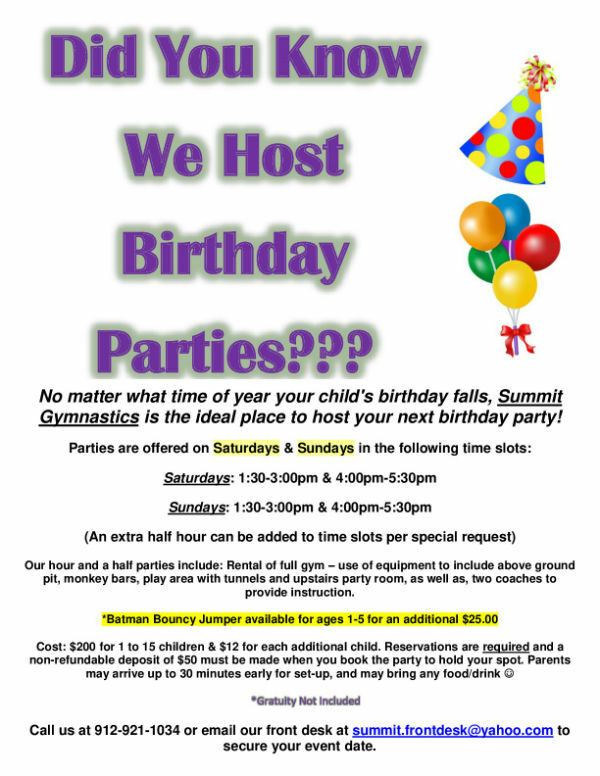 Children’s Birthday Parties are offered on Saturdays & Sundays @ @ Summit Gymnastics in Savannah. This popular spot for children’s birthday parties include rental of full gym, use of equipment including above ground pit, monkey bars, play area with tunnels & an upstairs party room as well as two coaches to provide instruction. Batman Bouncy Jumper available for ages 1-5 for an additional $25. Birthday parties are one hour & 30 minutes. To reserve a spot for your child’s birthday, call 912.921.1034 or email summit.frontdesk@yahoo.com. 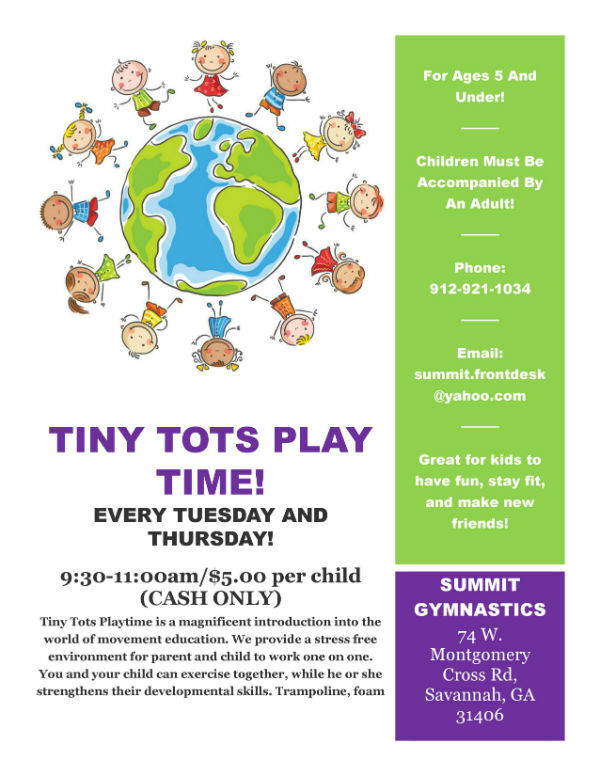 Tiny Tots Playtime @ Summit Gymnastics in Savannah is for children ages 5 & younger & their caregivers. 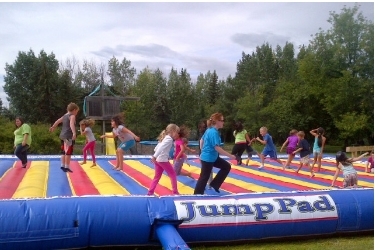 Kids can enjoy trampoline, foam in-ground pit, bars, balance beams & more. Learn more here.